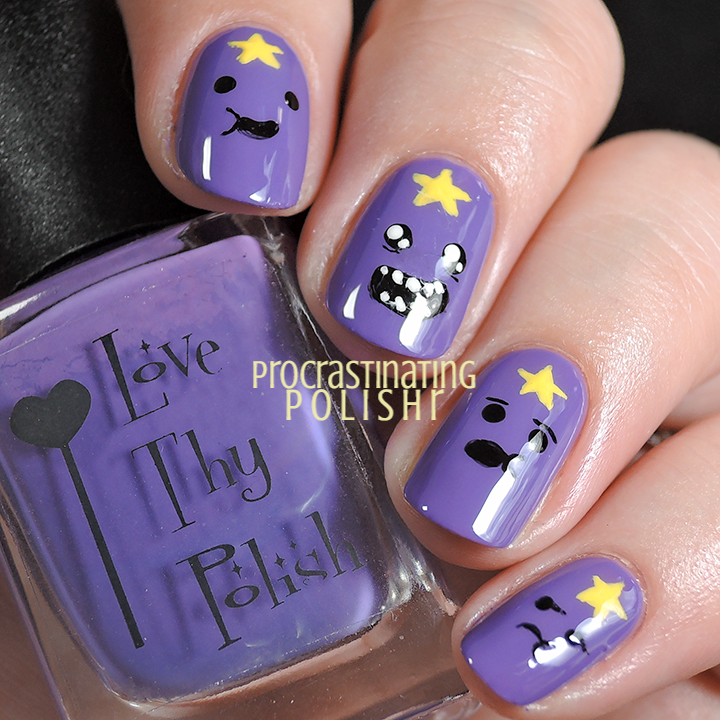 40 Great Nail Art Ideas - Kids TV ft Lumpy Space Princess! 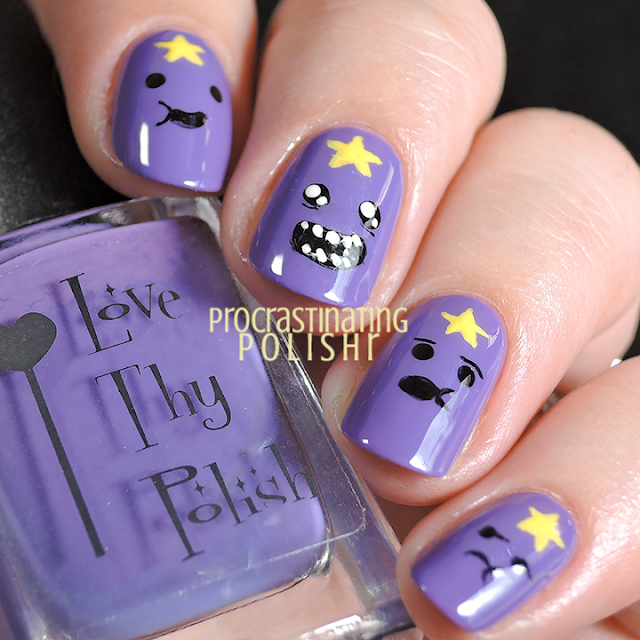 OH MY GLOB it's the many faces of Lumpy Space Princess! I've been a little absent from blogging this week but whipped up something quick for this fortnight's 40GNAI post, because I do love me some Kid's TV! We've got happy LSP, overexcited LSP, confused LSP and cranky LSP.